The first cricketer to make fastest 1000 runs - in 78 days and 6 Tests. 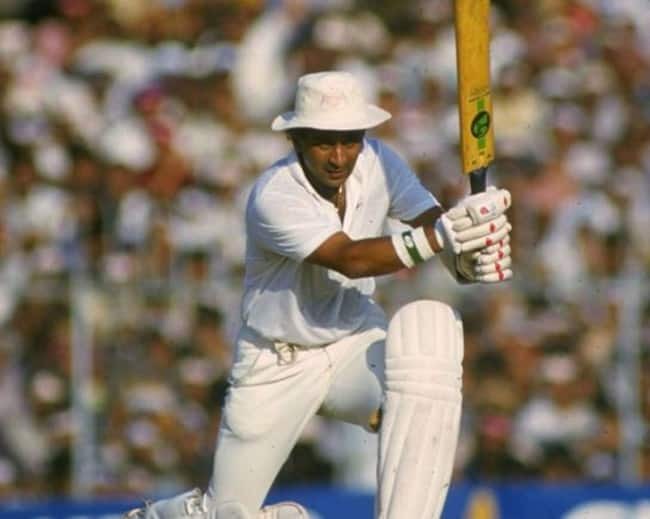 Sunil Gavaskar holds the record for being the fastest cricketer to score 1000 runs. He reached the 1000-run mark in just 78 days, in six Tests. 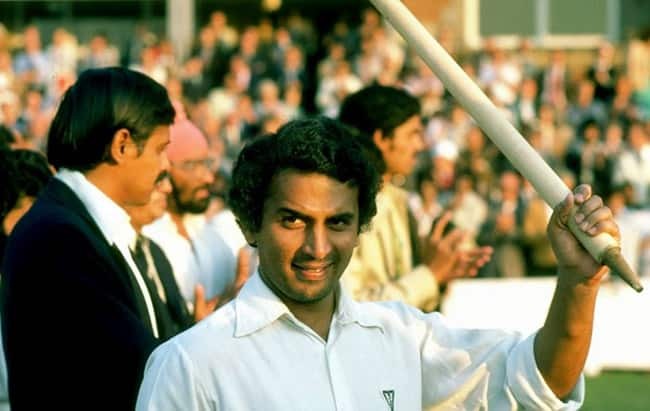 Sunil Gavaskar till 2005 held the record for scoring the maximum number of centuries in Test cricket. 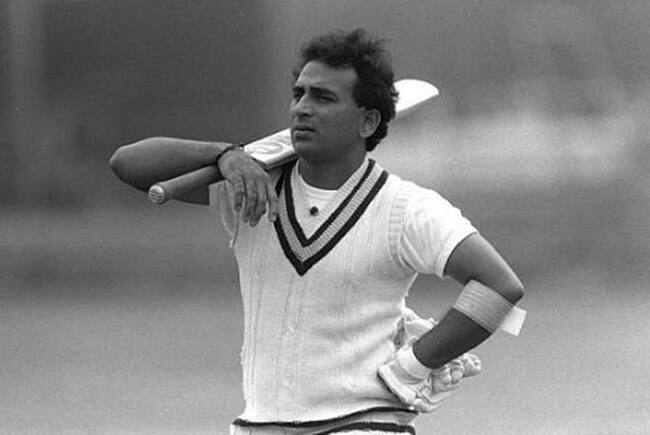 He scored 34 centuries in 125 Tests. However, Sachin Tendulkar broke his record for a maximum number of centuries. Ricky Ponting, Kumar Sangakkara and Jacques Kallis later on also went on to break Gavaskar's record of most hundreds in Test cricket. 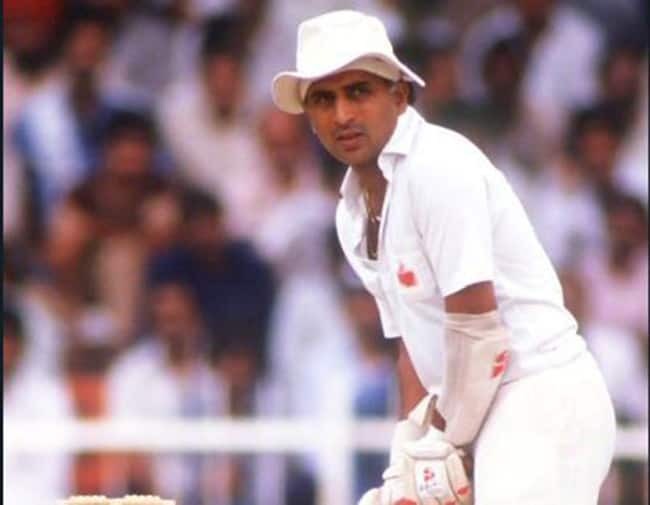 Gavaskar's record of 774 runs, scored in his debut series against West Indies, still stands tall as the highest aggregate scored by a batsman on debut. 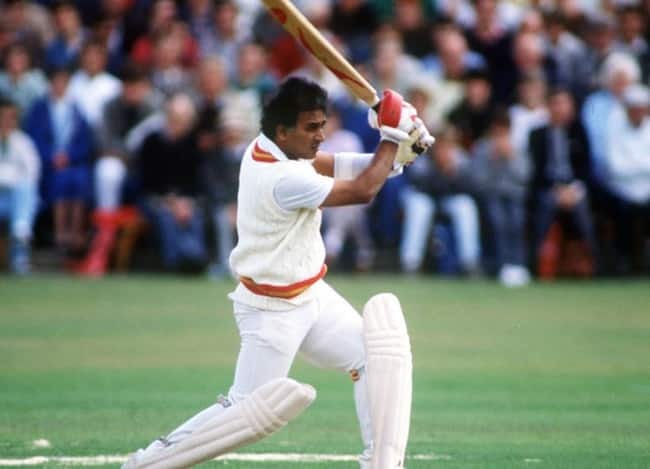 Sunil Gavaskar scored 36* in 174 balls against England in 1975. He holds the record of having the lowest strike rate in an ODI inning.